How many coffees can buy you a house? home > Buying > How many coffees can buy you a house? 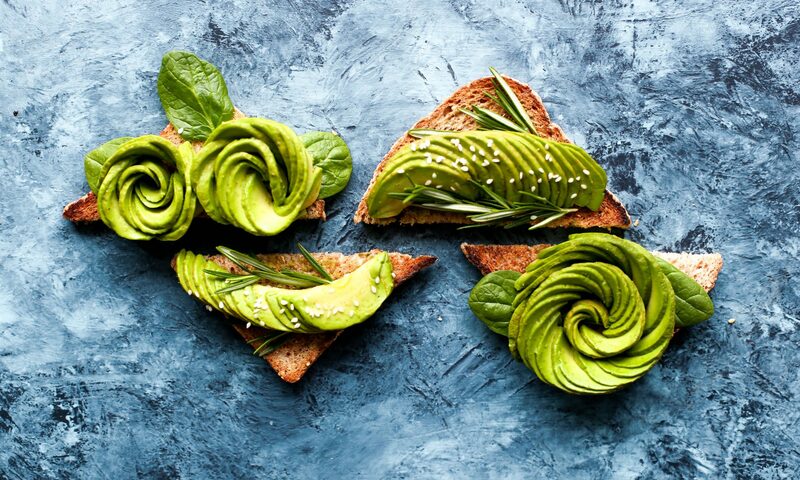 Sunday night has arrived and while many people enjoyed a smashed avo on toast and a few coffees down at the local cafe over the weekend, here is some food for thought involving property, coffee and also smashed avo – a hot topic for first home buyers over the last few months. Here is an original blog post found at the Beanhunter that gives some insight into the equation. There are certain things Australians seem to love arguing about, and housing is one of them. Prices in the major capital cities aren’t slowing down, and more young people are simply giving up hope at the idea of ever owning a solid piece of land or property. That fear was exacerbated to the extreme in the past several weeks, when property investor Tim Gurner said that Generation Y should stop going out for “smashed avocado and $4 coffees” in order to afford a house. Now, we know that property is extraordinarily expensive, but is saving your coffee money every day really going to help? We don’t need to argue about this – we actually have the data. So we’ve broken down each state and figured out just how many coffees you’ll need to save before you can actually get your foot in the property market. Heads up: it won’t happen very quickly. To conduct this little experiment, we’ve taken Tim Gurner at his word. We’ve assumed that a coffee costs $4 around the country, and we’re not adjusting for living expenses here. For each city, we’ve taken the latest median price from Domain’s “State of the Market” report, last released in April 2017. With that in mind, let’s take a look at how long it would take a resident in each city to save for a house if they gave up their $4 coffee every day. For a 20% deposit, Sydney siders would need to give up 57,550 coffees that cost $4 each. That’s 157 years of worth of coffees. It gets a little easier up north. A 20% deposit of $106,000 will only require 26,600 coffees, which is 72 years worth of savings. Who knew Darwin prices would be more expensive than Brisbane? At this rate, a 20% deposit of $119,000 will take you 29,900 coffees, or 81 years worth of saving. Perth has taken a little bit of a hit on its property prices recently as the mining boom winds down. A 20% deposit here will take you $112,000, or 28,000 coffees and 76 years worth of savings. Finally, some relief at last! Hobart’s modest prices will take you just $77,000 for a deposit, or 19,450 coffees – that’s just 53 years worth! Down by the bay a house deposit will cost you $102,000, which is 25,700 coffees worth over 70 years. Prices rise again in Canberra. A 20% deposit will set you back $141,000, which is 35,250 coffees – which will take you 96 years to save. It’s pretty clear that saving back your daily coffee isn’t going to do you much good. That said, if you do feel like pocketing your cash there are plenty of great ways to brew your own coffee cheaply at home. We’re not property experts here – but we can do some basic math. And if you’re trying to cut back on luxuries to afford your first property, then we can’t blame you. But don’t feel guilty for getting your $4 coffee – it’s not setting you back as much as you think. Original blog post by Pat on Beanhunter on May 24, 2017 and found here.